Placemaking—connecting people to places where they live to create mutual interdependent relationships amongst residents and the environment—is the cornerstone of our work. We have decades of experience engaging communities in assessment, ideation, and implementation, based on rigorous scientific and site-specific analysis. From this we generate practical, implementable, pattern-based approaches to resilience that emphasize egalitarian ownership and respond to local needs while enhancing ecosystem performance. Resilience emerges from public ownership of and engagement with productive commons, constructed to meet the needs of people and technically designed to optimize ecosystem function. 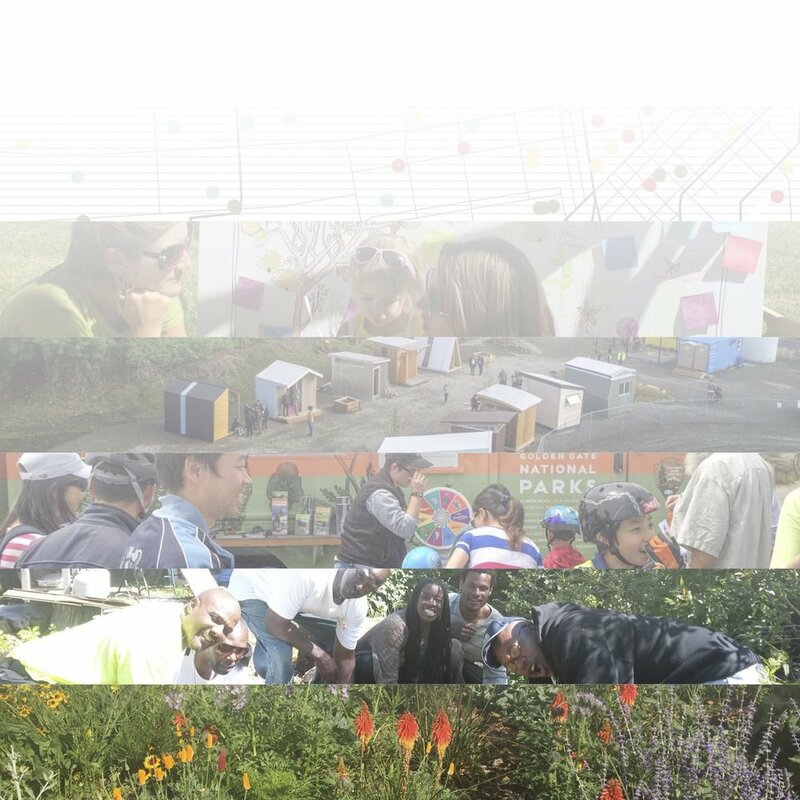 We believe permaculture design can be used to present a novel vision for regionally replicable resilience blueprints, with place-based implementation possibilities that support social equity, inclusion, productive landscape partnerships and generative human material economy. Follow the Permaculture + Social Equity (P+SET) team on Instagram.